SISCO set up the first Bonded & Re-Export zone in the Kingdom in 1999. The business has grown rapidly to include a diverse range of logistics services; developing new logistics parks and hubs to cater for increasing demand of logistics, warehousing, distribution, transportation and value added services. 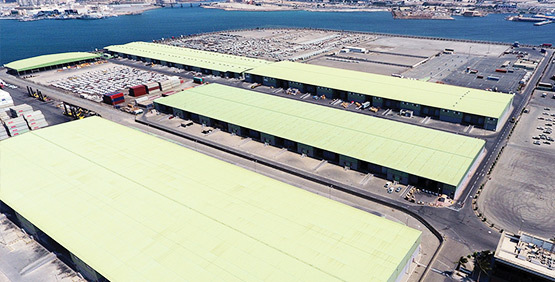 Established - 1999 Logipoints’s Bonded and Re-export Zone (BRZ) is strategically located within the Jeddah Islamic Port – the largest port in the Kingdom dealing 70% of the national traffic. Our strategic location, coupled with its efficient import/export act as the distributional hub of clients’ choice to EU, MENA, Africa and other markets. 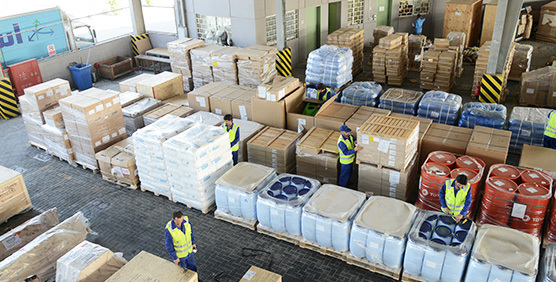 Isnad provides logistics services, which support a “one-stop shop” of logistics services to the industry by following international standards of quality, safety and service delivery. 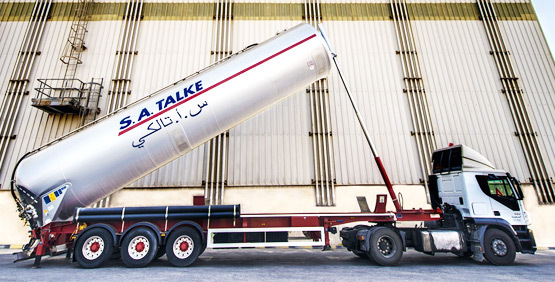 Established - 2004 S. A. Talke supports customers in handling and managing solid and liquid petrochemicals production handling and distribution. Equipped with highly specialized knowledge, it plays a major role in supporting KSA petrochemical logistic sector.